"I really appreciate your partnership and I greatly value you and your team!" 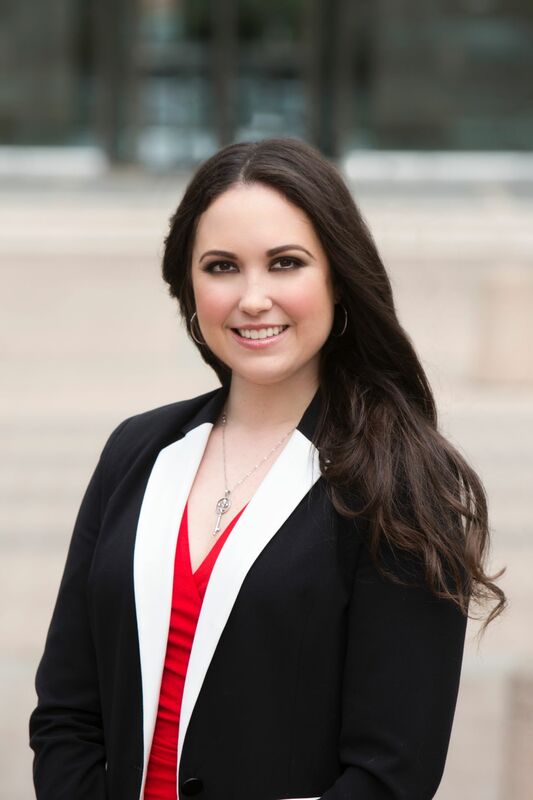 Elizabeth Dlouhy is the Practice Development Coordinator for Kaufman Law. Elizabeth works closely with Zach Stone to ensure her firm's marketing is effectively bringing in cases and clients. Elizabeth sent Zach an email to thank him for all of his work, and to let him know just how much she appreciates his efforts. I was just thinking about how amazing DSS is and how great everything with the website and analytics from ads are going so well and falling together so nicely overall, and I just wanted to send you an email of recognition. You do such a WONDERFUL job, you have impeccable working knowledge of your industry, and you handle clients amazingly well, especially when we have an issue! I just want to thank you for all of your hard work, for your communication and addressing issues promptly, and for your obvious drive and passion. I really appreciate your partnership and I greatly value you and your team!